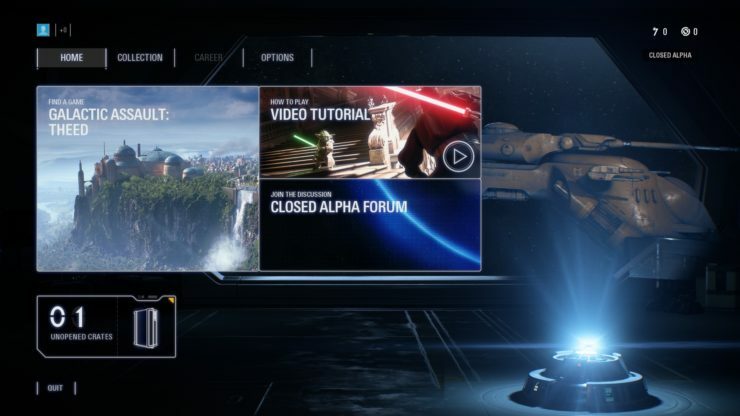 Thanks to some people willing to break the NDA (non-disclosure agreement) they agreed on to be part of the Star Wars Battlefront II alpha test (currently only available to PC players only), we now have a ton of Star Wars Battlefront II info out in the wild. Before reading further, just remember that all the info below comes from an alpha build of the game, and as such, there is a chance that some things might get changed, added, deducted and so on. Additionally, you can see images from the alpha in the gallery below as well. Same as all the details here, these are subject to change, so don’t be surprised if they do. If that wasn’t enough, you can watch some Battlefront II gameplay right here, or check out our single-player and multiplayer previews. Star Wars Battlefront II flies out this November 17 on the PS4, Xbox One and PC.